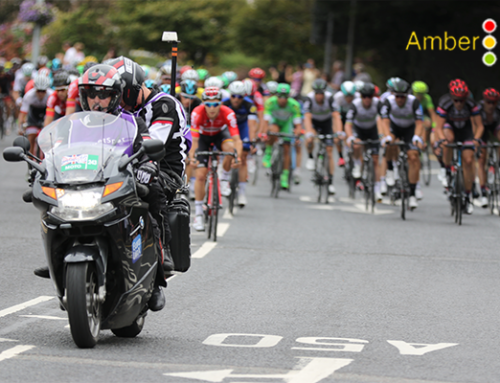 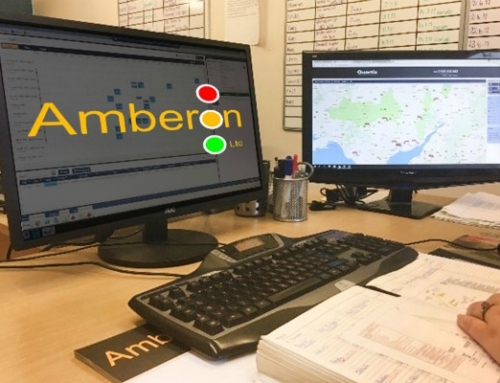 Amberon’s expansion has continued over the last quarter which has seen it continue its geographic growth, firmly putting it in the top Traffic Management Services companies in the UK market. 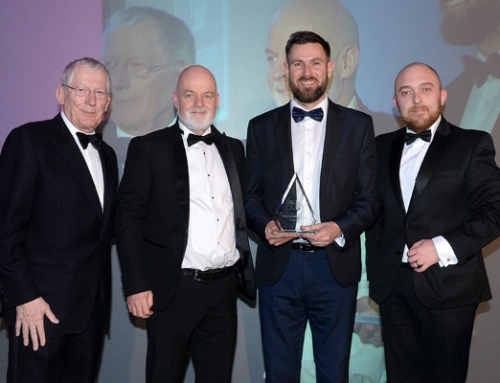 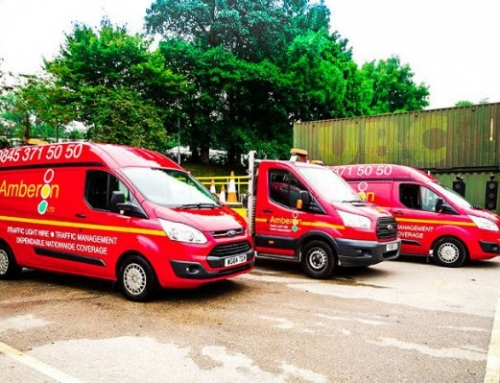 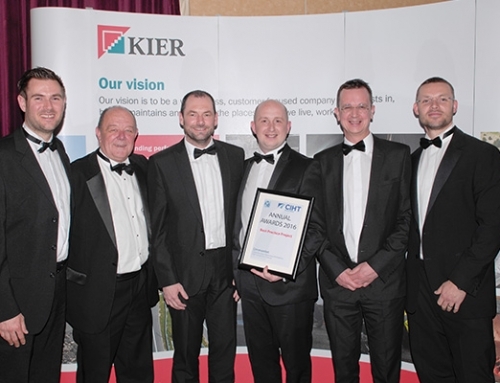 The company that earlier in the year were awarded the Business to Business Services South West Fast Growth Award have continued to grow with new depots at Leeds and Hereford as well as new, larger premises in Swansea and new, improved premises in Liverpool. 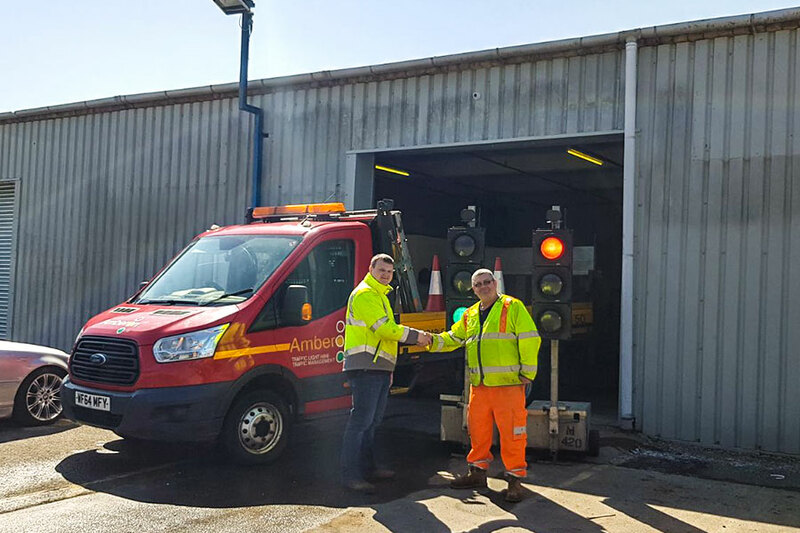 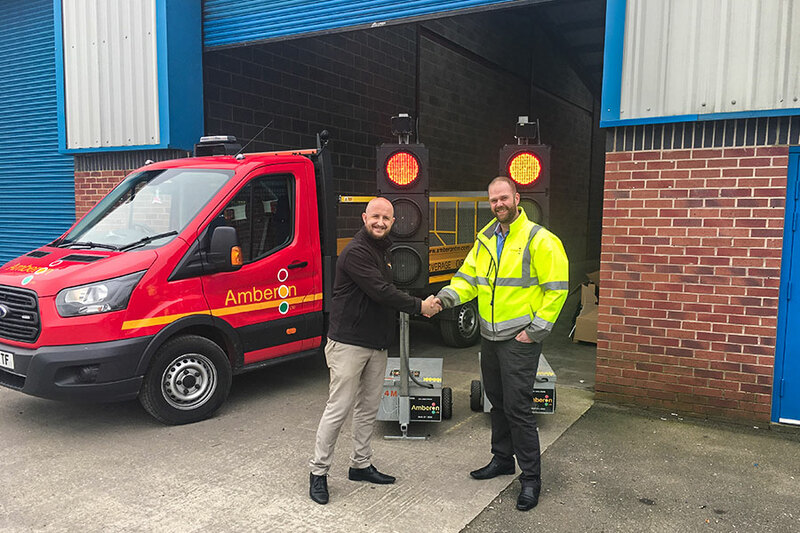 The recent additional depots at Leeds and Hereford take Amberon to 21 depots and Amberon have just signed a new lease for even bigger premises at Hereford after just 3 months! 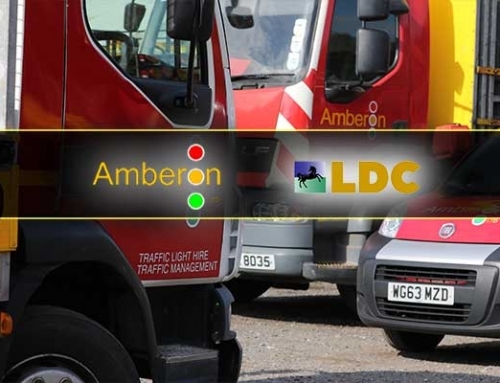 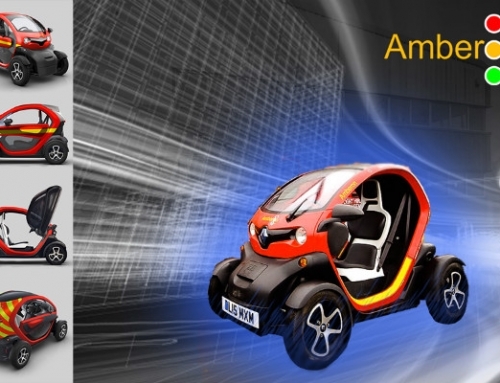 “Amberon has unrivalled experience at opening up new depot locations. 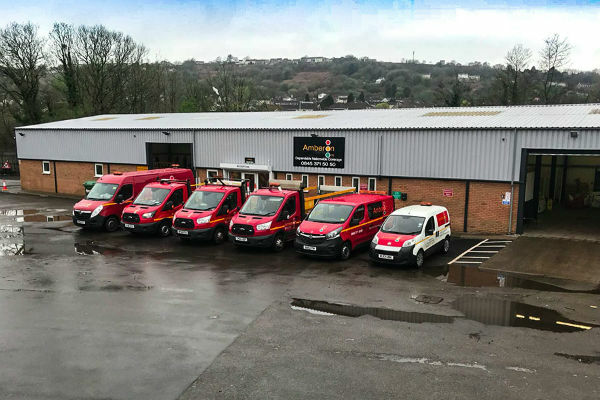 The latest depots are all welcome additions to our network and we have a clear strategy to open up further locations over the next financial year as we continue on our journey to give our clients a true “one-stop shop” service.